By Lindsay Stein . Published on November 09, 2017. Intuit is working with TBWA/Chiat/Day Los Angeles on a global campaign designed to showcase the value of QuickBooks accounting software for people who work for themselves around the world. TBWA/Chiat/Day L.A. was named global creative agency of record for QuickBooks this summer, following a competitive review. RPA previously handled creative for the brand, mainly for the U.S.
"We had a long and successful relationship with RPA, but it was one of those things where we were looking for an agency that had local presence in core markets around in the world," says Guy Longworth, senior-VP of global marketing at QuickBooks. 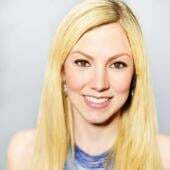 For QuickBooks, those include the U.S., Canada, the U.K. and Australia, with growing sales in Brazil, France and India and emerging business in Hong Kong, Singapore and South Africa. The campaign, which is slated to begin next month, will vary in different markets, but will include TV, digital video, social media and PR, says Longworth. TBWA is working with sibling Omnicom agency Hearts & Science on media in the U.S. and various local media agencies in international markets. Including those who work independently or own small businesses, the self-employed comprise the world's largest workforce, according to Longworth, who put their number above 800 million. He says QuickBooks, which has been increasing its investment in marketing as well as other areas of business, is "motivated to serve these folks who have the odds tipped against them in most cases." 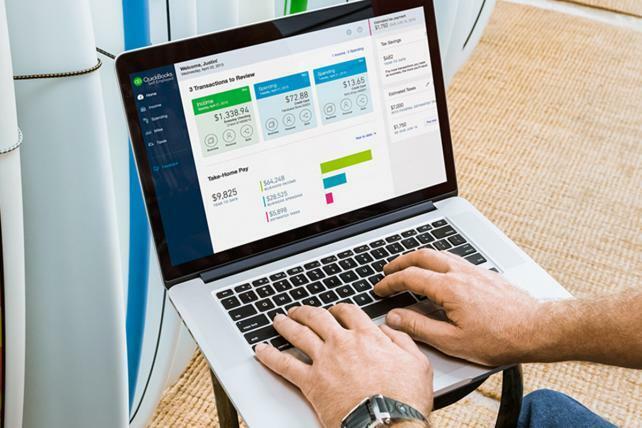 Earlier this week, QuickBooks introduced an A.I.-powered service called QuickBooks Capital that allows small businesses to use its bookkeeping software to directly access loans up to $35,000 for a three-to-six-month term. QuickBooks spent about $19.1 million on measured media in the U.S. in 2016, according to Kantar Media, with parent company Intuit spending about $102.5 million on measured media. It has more than seven million customers, according to the company.